Epiroc / Atlas Copco is an industry leader in all types of rock and earth drills, and our Atlas Copco utility pole and power pole drills are no exception! When your auger just can't get the job done, a pressure digger like the Epiroc / Atlas Copco's PPD 120 will help you and your crew dig deeper. Want to see the PPD 120 Utility Pole & Power Pole Drill in Action? At Rock Drill Sales, we believe that the best way for us to know our products inside and out is to test them. As a customer, we know you want to see the rock drill products you're interested in purchasing "in action." This video shows the Atlas Copco PPD 120 Utility Pole & Power Pole Drill cutting through dense rock and earth to make a perfect socket for a utility pole or power pole installation. Contact RDS and Upgrade Your Digging Crew to the 21st Century! If your utility pole or power pole drilling crews aren't utilizing the Atlas Copco PPD 120, then you're simply wasting time, effort and money. Upgrade your drilling operations today and get the job done quicker and safer. 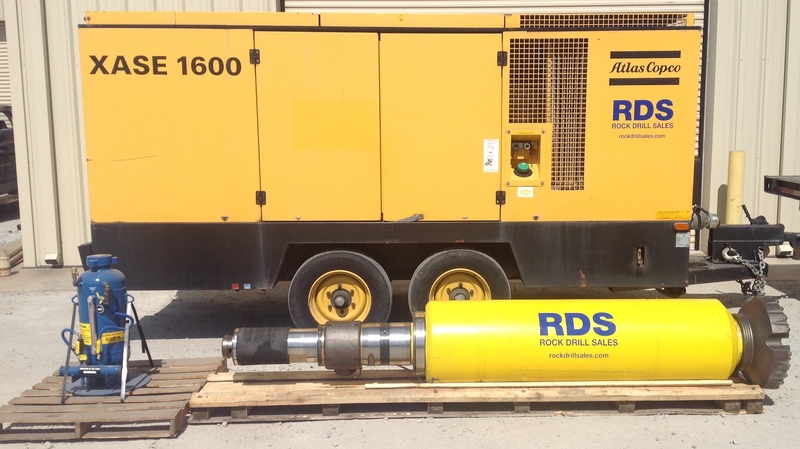 Rock Drill Sales offers global shipping. Wherever your digging operation takes you, we can get the right Atlas Copco tools to you! If you have questions about this product, click here to view our sales department phone directory. 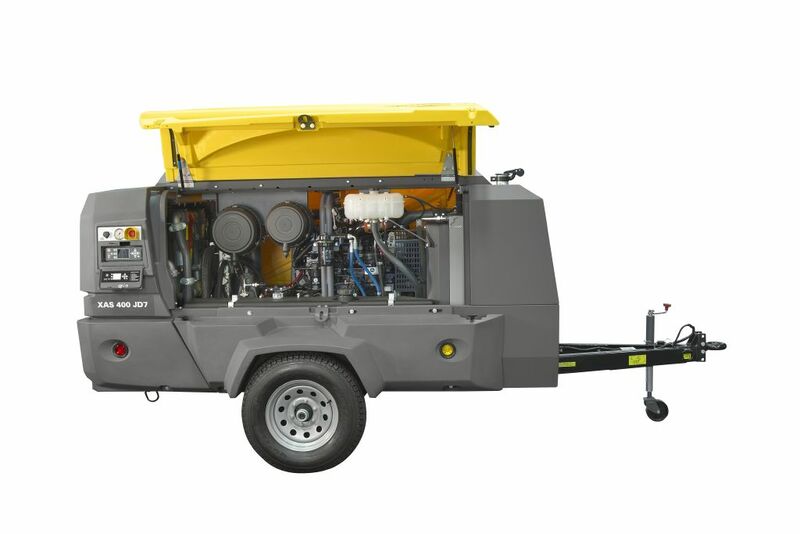 If you would like a quote for this product, please submit your request by using the "get a quote" button below and a knowledgeable member of our Atlas Copco sales team will contact you shortly. Thanks for choosing Rock Drill Sales!